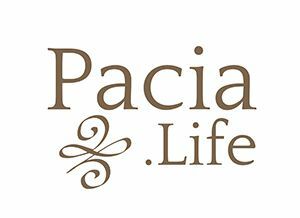 Pacia Life Coach and Olympian, Natalie Williams is a mom, spouse, sports coach, life coach, motivational public speaker. Natalie is extremely excited to train and coach young athletes and young adults in all areas of their lives. She coached High School for nine years and Club for the past 3 years. 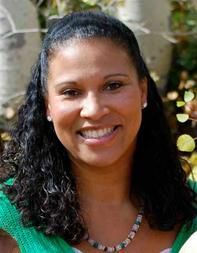 She believes it is her life goal to give back and share what she has learned from all her incredible experiences. Sharing not only her basketball knowledge but the important life lessons that playing competitive sports has taught her. Natalie is from Taylorsville, Utah. 2009- 2011: Worked as a Mentor for Athletic Quest, helped and prepared High School Athletes for college. 2005-2008: WNBA Regional Scout -assessed college players for the WNBA. 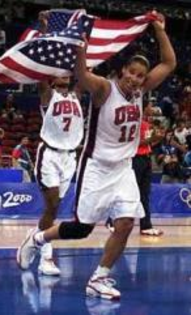 1999-2002: WNBA Power forward, starter for the Utah Starzz. 1994- 1996: Member of the USA National Volleyball Team where I trained and travelled all over the world competing at the highest competitive level. 1989-1993: UCLA Women’s Volleyball Team 4 year starter NCAA Division 1 First team. 1990 & 1991 National Champion. In June of 2016, Natalie will be getting inducted into the Women’s Basketball Hall of Fame!